I love going to the movies. I really enjoy the whole experience of getting a big tub of popcorn, a pack of raisinets and a bowl of nachos (pagkain pa rin? haha). 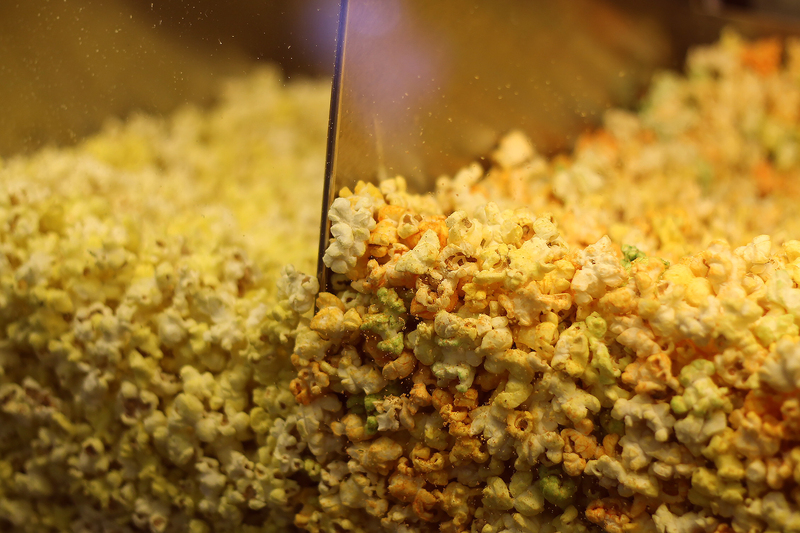 And there’s nothing more awesome than scoring movie tickets through rewards! Yes, I bring good news! 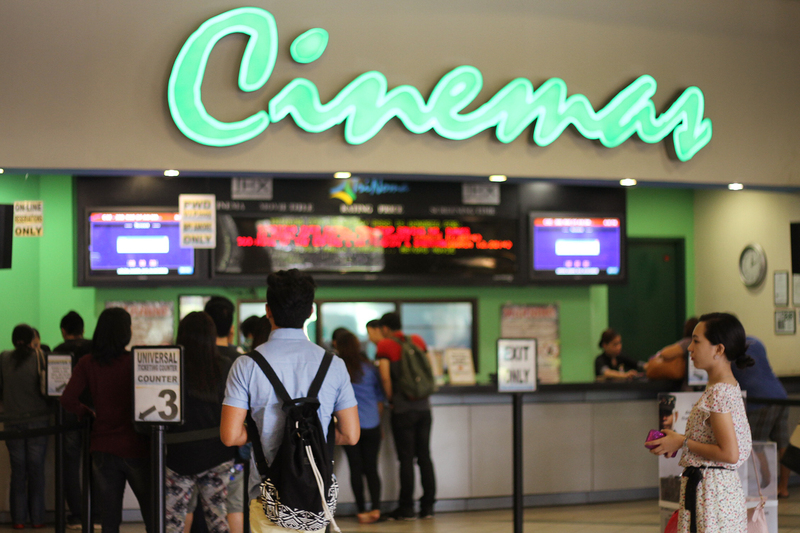 You can now get free movie tickets from your BDO Rewards Card! 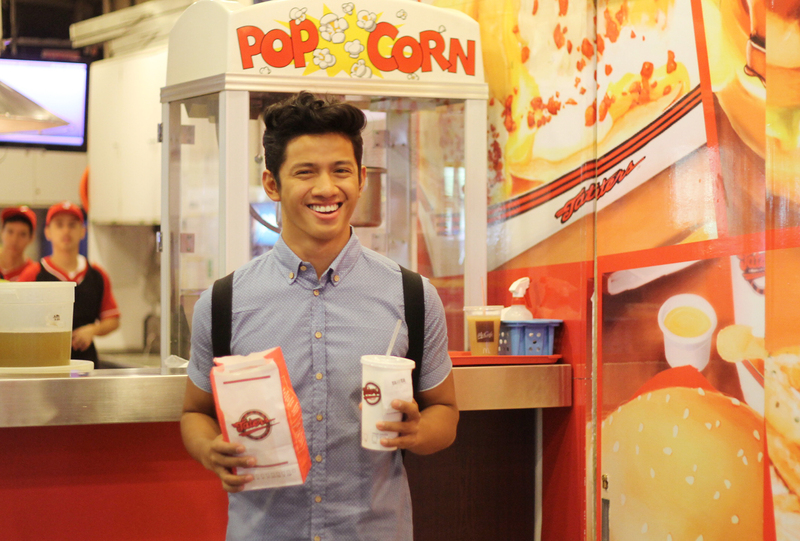 You just have to activate your BDO Rewards cards for redemption and you may convert your points to movie tickets! You can use it in any SM Cinema, IMAX Theater, Robinsons MovieWorld or any cinema you prefer (Newport Cinema, Ayala Cinema, Gateway, etc.) So basically you can use it anywhere, lol. One BDO Rewards point is equal to 1 peso. Minimum redemption amount is P500. Redemption Period is until March 31, 2014 only so you better take advantage of this! All deliveries will be addressed to the BDO Rewards member who may opt to receive his delivered item through an Authorized Representative provided the following are presented:BDO and its service providers will not be obliged to replace any redeemed cinema tickets/cards that are lost, stolen, damaged or expired after delivery to the member or the authorized representative, due to the member’s negligence. A redemption order authorizes BDO to give necessary information to its service provider to fulfill the redemption process and delivery.